It’s called the “Old Main” and I wrote an extensive post with photos on it’s history, it’s most famous patient, and some stunning interior photos, in January. Today, the kids and I were visiting the Children’s Museum in downtown Utica (more on that later), and took a drive to York Street to see the Old Main. The columns to the building are utterly tremendous. Who needs to see the Parthenon when you’ve got this? Their size is awesome. 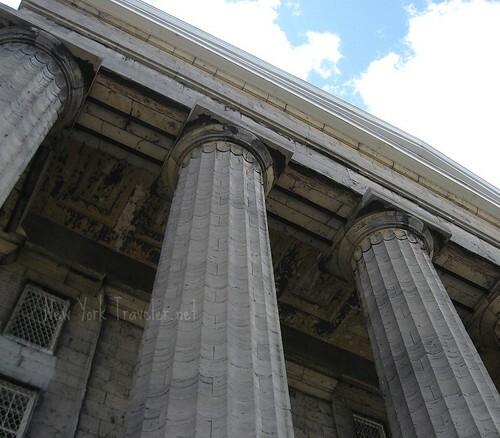 This building is famous for being the finest example of Greek Revival architecture in the world. We went around the side of the building. The entire building is fenced in (with barbed wire on top!) and “DANGER: Hazardous Materials!” screamed at us. It was amazing that, for a building in the heart of a decaying city, the building is untouched by vandals. From what I’ve read, there is an archives office on the first floor of the building… somewhere. I saw no way to access the building at all. On the campus, there are numerous other small buildings. 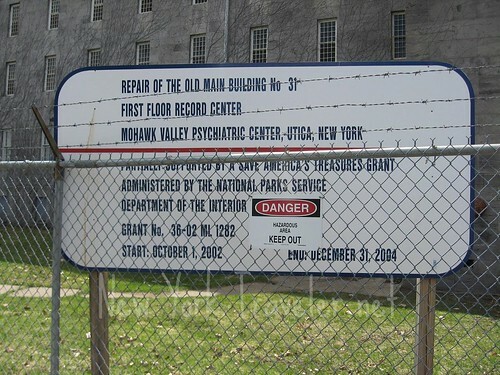 These belong to the Mohawk Valley Psychiatric Center. If you are interested in reading more about the history of the Asylum, or viewing great photos of the interior, see this post. That architecture is truly impressive. It’s too bad that it has fallen into disrepair. I read your earlier post, and the “Utica Crib” gave me chills. Do you think the building could be a little bit haunted? Believe it or not, many of the afflicted people who used the Utica Crib preferred it. They said it kept them from harming themselves and others, and so they felt safer. Pretty heart-wrenching, isn’t it? Hi Ed.It seems i kind of remember your name.I was a day care patient there.would you happen to be the kid whose feet were frost bitten when he ran away during the cold weather? walter sosnowski,lewy zulo,dave fletcher,Mr wiengert and Mr acee.Also remember wayne roberts who used to mock and belittle the boys who had more serious mental issues.i would sure like to see him again if he is in fact still alive,also remeber dr bigalow and dr rohw. I’ve read your comments and many of the others with great interest and some sadness. My brother was at Crane Hill from approximately 1967 to approximately 1974. His name is Jeff Scott. If you or anyone remember him, or anything about his life and time there, I would be so grateful for any information that you could share. By the way, Jeff is fine these days. He lives in a very good group home, and life is pretty good. I was only about 13 when Jeff went away to Crane Hill. I remember thinking the place was creepy when we visited, and I had my suspicions that Jeff was not treated well. But I have very little information and both of our parents have been deceased for some time. If you knew Jeff, you may understand that it is not easy to get a straight answer from him about anything, but lately he has talked about Crane Hill. He doesn’t say much but he clearly remembers. Please feel free to call me at 716 743 0725 (if it’s a long distance call that you will be charged for, I’ll take your number and call you right back). Or e-mail me at rscott@buffalo.com. Thank you so very much. I am seeking information from New York State also, but I have a feeling that I’ll find out more from those of you who were there at that time. I too am searching for my twin–who I believe was there also. Where did they go from there? That is haunted no doubt! Those are some neat pictures, imagine visiting a place like that at night! I can’t believe they used such an intricate architecture to build a mental hospital… that thing should be a museum or something. I am doing my family tree and came across the 1860 census which listed a man carrying my family name of Peter J. Bryant. 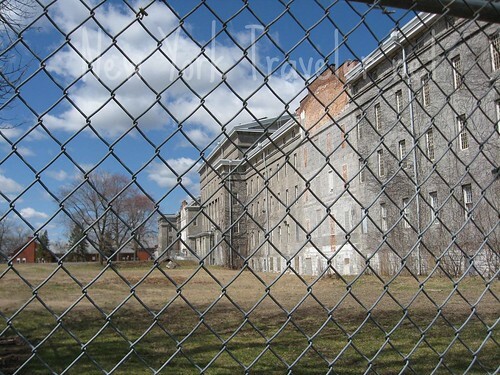 We was listed as a resident of the Asylum. I don’t know if that is my great, great, great, grandfather but how interesting is that. im looking for some follow servivers of crane hill school i spent 7 years in that place see more commets on desalation .com.i sill live in syrcuse ny.after that chituation i worked at pass and seymour ing for 23 years im now on ssd. hello John I am a survivor of crane hill…what can I help you with?? 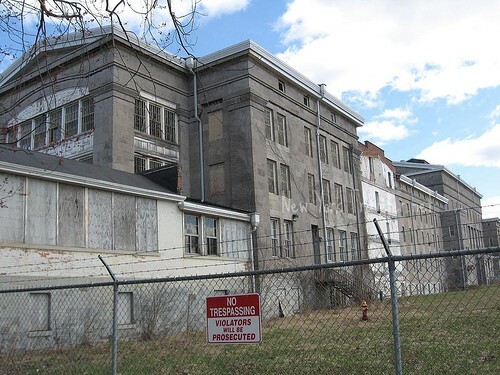 My first job was at the Utica State Hospital back in 1972. I worked within the geriatric center. Most all the patients there were there due to syphlis, gonarea, and/or other diseases that back in their day there was no treatment for. And yes, most were insane. Back when I worked there I was told of the dungeons below. They used to have them open to the public for tours, but then it became too dangerous so they had to close them down. I was told that they still had the balls and chains that were built into the walls to restrain the people with. Wished I could’ve taken the tour when it was open but I never heard of it until my employment days there. The buildings..were amazing. Scary, and we weren’t allowed to walk the halls alone at all. Because the patients weren’t safe to be around. We had HUGE keys to carry that unlocked the bedroom doors. One HUGE Skeleton key unlocked each bedroom doorn. I think it’s ashame that Utica can’t fix the place up and keep it preserved. It was the most awesome bulding(s) around ! I was born 8/3/60 @ marcy psych cntr. according to the hospital code on my birth certificate. I was told my mother was 16 y/o. Any info would be greatly appreciated. I was born there on 8/3/1960 to a 16 year old mother. In search of any information… please help if you can! My mother was at Crane Hill school/Marcy state 1963-1966 and 1969-1970. Her name was Susan Mckee. I would really love more information/photos etc. Anyone who remembers her or anything about the environment can email me at poptones99@yahoo.com. Thank you. On another note — the idea for a museum is for a “History of the TREATMENT of Mental Illness” — much of which was developed and proliferated here at “Old Main” in Utica — the Utica Crib and shackles to lobotomies and other gruesome things, to the development of today’s psychotropic drugs — I think it would draw thousands from around the world. Not likely soon with the State in a state of finacial meltdown, unless money could be infused from a private donor. correspond….please contact me at danielmulvihill@aol.com..
my last name at the time was MASELLI….i was later adopted and had my last name changed. 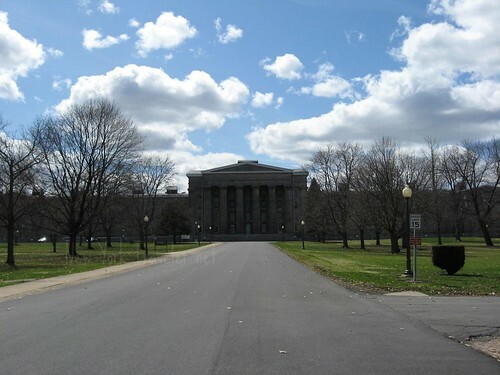 No one here seems to realize that The Landmarks Society of Greater Utica has been HUGELY responsible for Old Main still standing and (somewhat) occupied today. 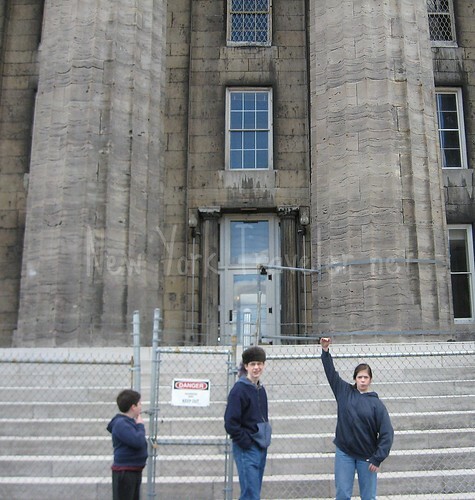 Landmarks concern began when the state decided to close it in 1978; ten years later, Landmarks pressured the state into reapiring the massive limestone front steps and reroofing the building. 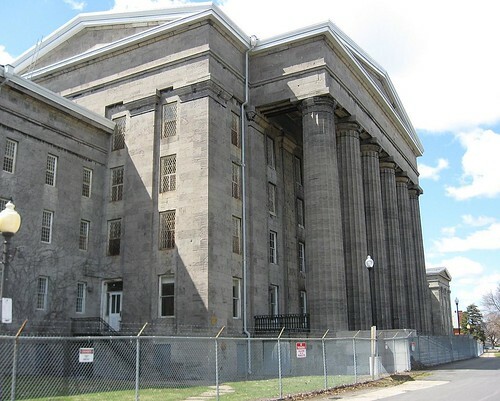 In 1999, when the state was looking to sell the propoperty through the Empire State Development Corporation, Landmarks again stepped up to the plate and formered the offshoot Old Main Redevelopment Advisory Committee. 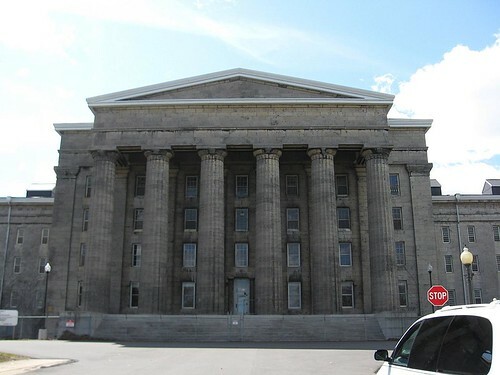 The work of this committee and its memebrs brought the building back under NY State control, fostered the 1 million dollar plus renovation and restoration of the ground floor, and paved the way for the Records Retention Center. 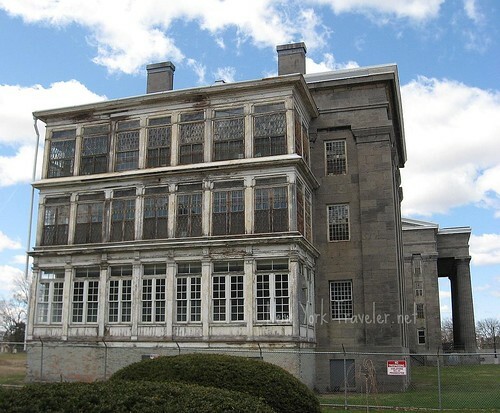 Landmarks also had Utica Monday Nite tours of the ground floor of the building with the coorperation and help of the Mohawk Valley Psychiatric Center Utica Campus administration — the most recent of these was this past June 7th where over 800 people showed up! The idea for a Museum dedicated to the History of the Treatment of Mental Illness still has much merit, and needs to be pursued. I think that this could generate broad scale interest from around the globe. 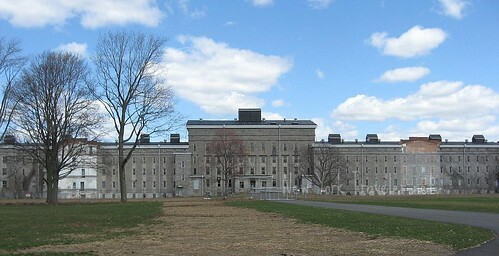 Old Main (The Utica Lunatic Asylum) was the first such public institution in New York State, and one of thre first in the nation. Many of the treatments throughout the ages were developed here, including the field of Occupational Therapy. Properly done and properly promoted, this useum could be a huge boon to the burgeoning Heritage Tourism industry that Utica must take advantage of. 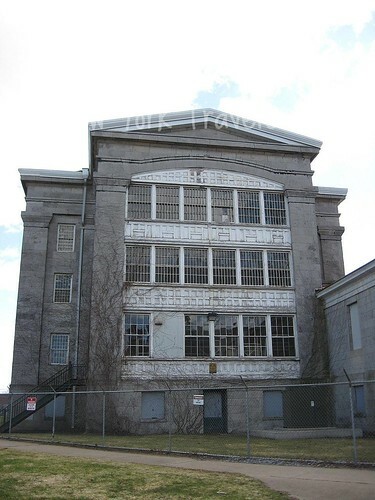 Back in 1952-57, I went to kernan School across from the asylum; I never really knew what type of hospital it was. 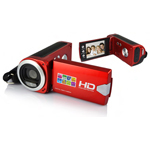 I always admired it design. It always reminded me of Rome. When studying Latin,the archtecture impressed me the most. On another subject; I’m glad to see you’re based in Remsen. You probably know where Star Hill Road is. There is a house there.I can’t aproxamite how far up. From what I knew people by the name of Masters owned it. At one time my family owned it. This house has history behind and is definately has activity. I was born and raised in west utica right near the psychiatric center. I lived on Warren st. across from Kernan school and attended an after school program that the Boys and Girls club opened up in one of the buildings on the property. We would hear and see a lot of strange things so much so that the staff wouldn’t let us go anywhere alone. we would have to go in pairs to ensure our safety. It wasn’t always safe, or at least it didnt seem that way. it was creepy. My mom told me stories of when she was a kid and would pass the hospital to go to school and hear the screaming and crying of the patients. She attended a few of the tours and then the tours were stopped because of the danger to the visitors, i dont remember if she said it was the patients or the conditions of the building. she told me a story that someone had told her of a patient who got pregnant by another patient and then when she had the baby, in the dungeon, it was still born and they just sprayed it with the hose into the sewage drain. Not sure how true it is, but it really added to the scare factor of the place! some creepy stuff went on there. It may be twisted, but it fascinates me. I can only imagine the memories that this amazing building holds. 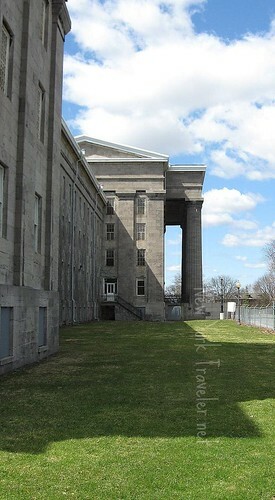 I would love to do a paranormal investigation of the place. Who’s with me?!!! Dawn,I also lived there at that time. do you remember a husband and wife both named pat that worked there? she worked girls side and of course he worked boys side. name CRANE HILL sounds kind of creepy. survived its rath. will never forget. the old institution wasn’t a masive building. hey john.grow a pair already. i was there too.you make it out to be a place of untold horror.granted it wasnt the most pleasant place to be but it nowhere fits your dercription. I am searching for my twin brother…he would be 53 the end of this month. He arrived there after a bad argument with my father. He was there in the eighties and then we lost touch. cause most people from SYRACUSE went there. when i was a kid. everybody used to say. Looking for info on a Marion VanTassel That was a resident of Marcy State Hospital, That passed away while there between the years of 1967 and 1969,I remember as a teen, taking a phone call from the hospital for my grandmother, that her sister had passed away, and I would like to learn more about her. THANK YOU. I did a student internship at Crane Hill about 1975 and it was a terrible place. I was present at a diagnostic conferance where the head psychiatrist stated that they were going to diagnose a child as psychotic for the simple sake of saving their funding — and at that time this diagnosis ( which was wrong ) would doom said child to a life in the institution until she was 18 — – I questioned this openly — and was told that the state had send a mandate that no child could be admitted unless they were psychotic — and therefore any child that came in should be so labeled — to save funding and money — what a travesty. I witnessed autistic children black boxed, miss informed labeling of children, and many other abuses — and as to Utica Psychiatric — this place was a hell hole and as far as i am concerned should be bulldozed into the ground and forgotten — for all those who think this is some kind of ghost hunt bonanza — you should get a life and realize the suffering that existed there — I knew a man there who had been a star on broadway who had half his brain taken out making him an idiot — this is not a fun discussion or fun places — these are the places where hell is spawned. I’d like to do some research on the early history of Old Main, particularly the decade or two after it was built. If anyone has any hints on where to find information, please post here, or let me know. Thank you! Contact the Landmarks Society of Gretaer Utica at 315 732-7376 or email info@uticalandmarks.org. I too was a patient at Crane Hill from 66 – 68 and have foggy memories as I was only 5-7 years old. I do remember the violence and sexual abuse quite vividly and blamed my parents for sending me there for years! Still have a bit of a grudge. My Name is dawn Thomas i was at crane hill from 1966 to 1970, i remember to much of this place it is like it has been said you never for get I also remember the teachers Mrs Spears and Mrs Matthews. I was only 10 years old when I was admitted to Marcy from 1958 thru 1962. I remember being given “shock treatments” – they hurt like hell. I remember being given a drug called thorizine to make me sleep -doses started at 50 mg and increased up to 800 mgs. Slept longer and longer with each dose. Other drugs were used over the yeards but I don’t remember the names. I remember playing in the basement of “A” Bldg where the four pof us boys would tear the insulation (aspestos) from the pipes and using it as swords for fighting with each. Anyone remember the long ramps between floors? Does anyone remember a husband/wife team called QUACKENBUSH who worked with the children? One on my Dr’s was also Dr. Tuason another was Dr. Bell. I seem to have blocked out a lot of my memories of this place so I wrote off for my medical records some years ago. This was quite revealing and I believe it gave me some insight and closure. As no pictures or “real” online information is available on this facility, I would definitely say “they” are hiding something. My records indicated there was absolutely nothing wrong with me but I they do state that I was a “hyper young scamp” who simply needed love and attention, it was my parents who needed help and counselling. While they never acknowledged this and have never discussed Craine Hill, I still believe they simply wanted rid of me. At 17 I left home and have been on my own ever since. I joined the military, gained a college education and only occasionally visit my parents. I can never forgive them for sending me to this place but I also know they are too self absorbed to ever care, God will judge them and hopefully, I am better for the experience. My parents both went to this hospital back in 1985 (one for depression and the other for anger management) and fell in love. There is a set of stairs with a hiding spot my parents would sneak off to so they could be alone. I was born shortly after my mother got out. I would love to see this place, because it was the only place where my parents loved each other. I was in B building and westover from 1969 to 1972. any readers fromt hat time? I had a sister who was a child at Crane Hill in the early 1970’s. Her name was Gayle Peevy. I visited her there when we were both kids. I had no idea the place was like this. I was at crane hill between 63-66 and remember meeting a boy teddy. Teddy used to play his guitar and sing blue suede shoes to me a lot. Wonder if he ever thinks of me and I hope his life has been a good one! I have recently found that my aunt was sent to the Rome State School and died there when she was about 6 yrs old in 1961. I know that she had Down Syndrom and I know nothing else and don’t know where to beging to find information about her. Can anyone point me in the right Direction? Her name was Marylou Roberts born 1955 and died at Rome State Hospital in 1961, Thank you! where did the rest of this thread go?